Everyone is quite in a fuzz with these latest Nokia handsets and I never had the chance to feature it in my blog. 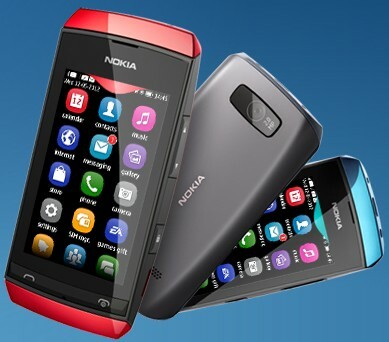 Well, it’s time to break the ice and introduce the first handset in the full-touch Asha series – the Nokia Asha 305. You can get this phone for as low as Php 3,890. This full-touch screen Nokia phone is a stunning jewel with its dual-sim capability. It comes with the Nokia Series 40 platform with a 3-inch resistive screen. Likewise, the handset is also equipped with Nokia Browser that has been said to be 3X faster with its “cloud compression” feature. The 2MP shooter is perfect for your quick-snap activities; and 2GB microSD card is also included out of the box. You can also opt to expand your memory up to 32GB. However, this phone is not WiFi-enabled and only run in GPRS and EDGE connections.